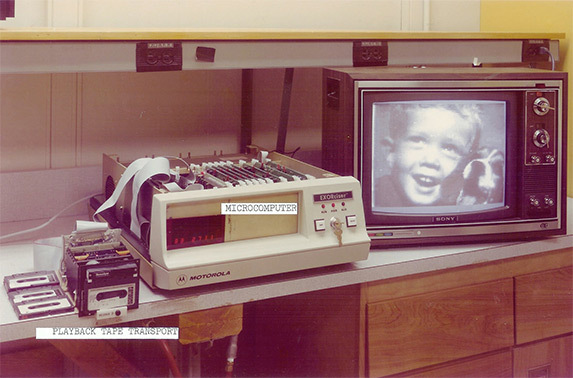 The very first digital camera created by Steven Sasson in 1973. 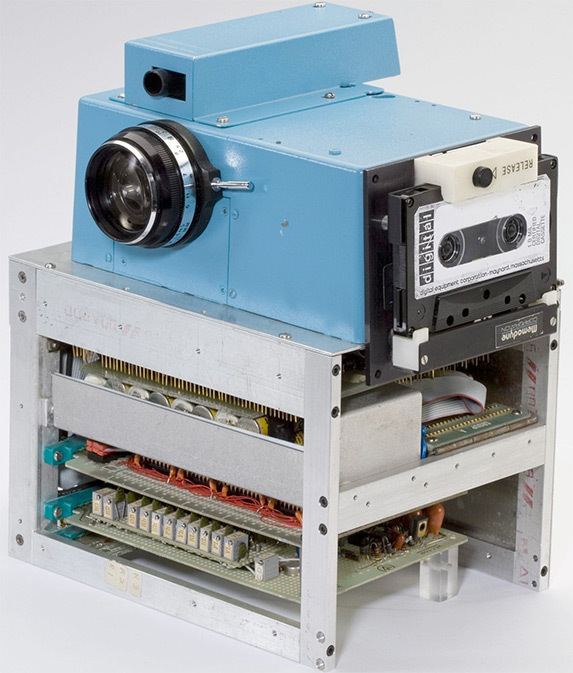 This camera was the basis for the United States patent issued on Dec. 26, 1978. My, haven't times changed!